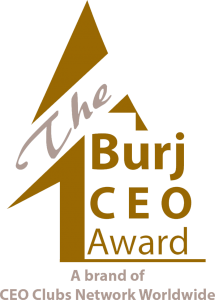 There are varieties of The BURJ CEO Awards including major awards and industry-based categories which are open to all organizations and top executives of different sectors. 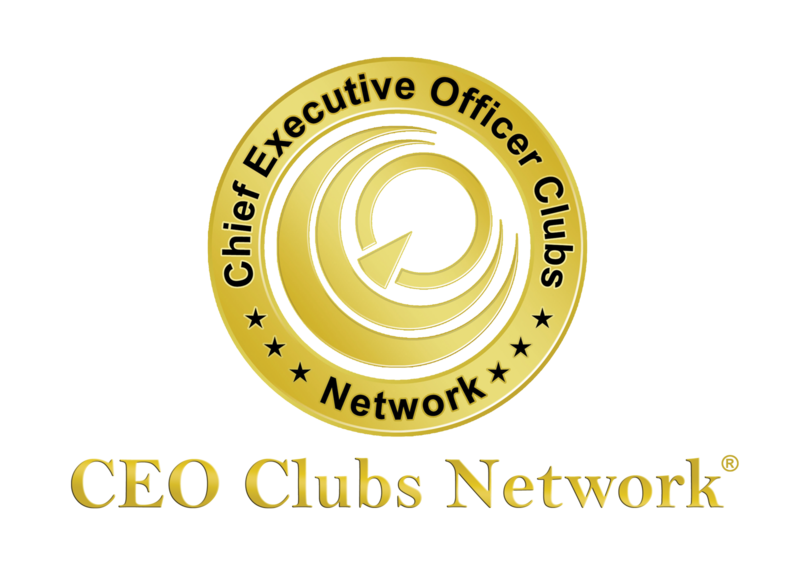 This is awarded to the leader who clearly see where he/she choose to be in future and formulated the necessary steps to get his/her organization there. This is being awarded for the exceptional contribution of the company to the industry. The nomination will require company’s brief, as well as success stories, industry challenges, leadership strategy, growth, service innovations and any relevant industry-wide initiatives that will significantly demonstrate excellence in the industry.